So you have an iPhone 7 or iPhone 7 Plus and after yesterday’s keynote you are unsure if there’s any reason to switch to the iPhone 8 or 8 Plus. Or you are just looking to find how much of an upgrade the new models are in front of last year’s. We went through all differences between the new iPhone 8 and iPhone 7 and found 7 solid ones to justify an upgrade over the 2016 to the 2017 iPhones. 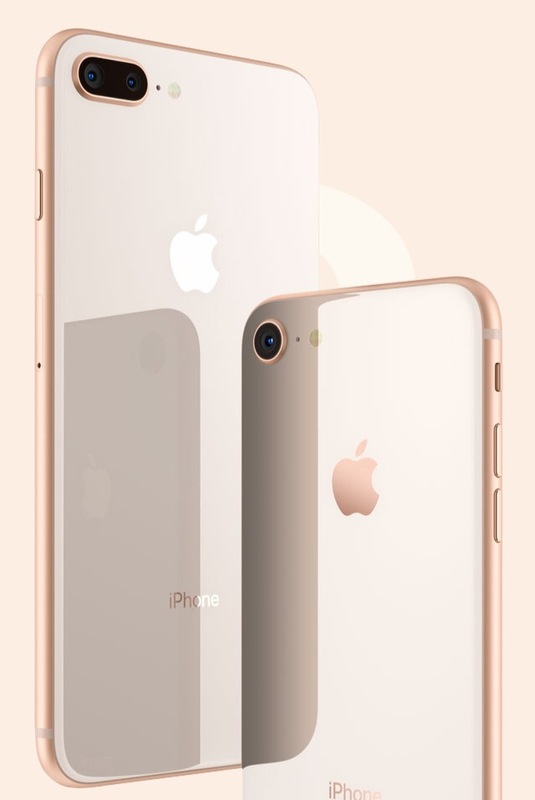 The iPhone 8 Plus has an all new glass back and one new color option. Apple promises that its new Ion-strengthened glass is the toughest yet on a phone. The base storage of the iPhone 8 smartphones is now double that of the iPhone 7 family – now base storage is 64GB, for the first time in iPhone we are finally past the point where in the base model you can get good amount of usable storage. The iPhone 8 Plus has a glass back for a reason – it supports the Qi wireless charging standard. It is a welcoming change. The iPhone 8 and iPhone 8 Plus also have fast wired charging – up to 50% of charge in just 30 minutes. It is very fast than the last year’s iPhone 7 Plus it charges very slowly. the iPhone 8 retained the display size, resolution and display technology – LCD – but the screen is different. It lacks the Dolby Vision and HDR10 support from the iPhone X but is a True Tone display, meaning it will read the ambient light and adjust the white balance accordingly – so you’ll never have too warm or too cool screen color output. Both panels feature what Apple call dual-domain pixels for better viewing angles. The camera resolution remained 12MP, the iPhone 8 comes with new, larger sensor and a better, faster image signal processor and a new color filter. All of this promises better colors, faster focusing in low light, lower noise in lower light, real-time image and motion analysis – body and face detection, wide color capture, new frame rates for video – 4K at 60fps as well as slow motion 1080p at 240fps. Portrait mode on the Plus model has gotten better. It now supports Portrait Lighting, which scans a scene and let’s you choose what type of light hits your subject – strong, soft, studio. And you can adjust it after you’ve taken the shot too. 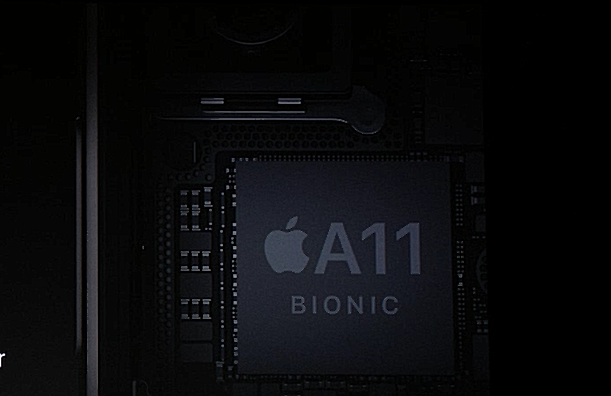 The A11 Bionic is really a big improvement in front of A10 Fusion It’s built on a new 10nm process (as opposed to the 16nm of the A10 Fusion), it has more transistors, more CPU cores (six vs four) and a new Apple-made GPU. The A11 Bionic has 6 cores – 2 high-performance and 4 power-efficient ones. The A10 Fusion has 2 of each type. The A10 Fusion chip can run either the 2 fast cores or the 2 slower ones, while the A11 can run all six at the same time. Apple promises 25% faster performance cores, 75% faster power efficient cores and 70% faster multi-threaded performance. On the other hand the iPhone 8 Plus is 20g heavier than the 7 Plus, while the 8 weighs 10g more than the 7. 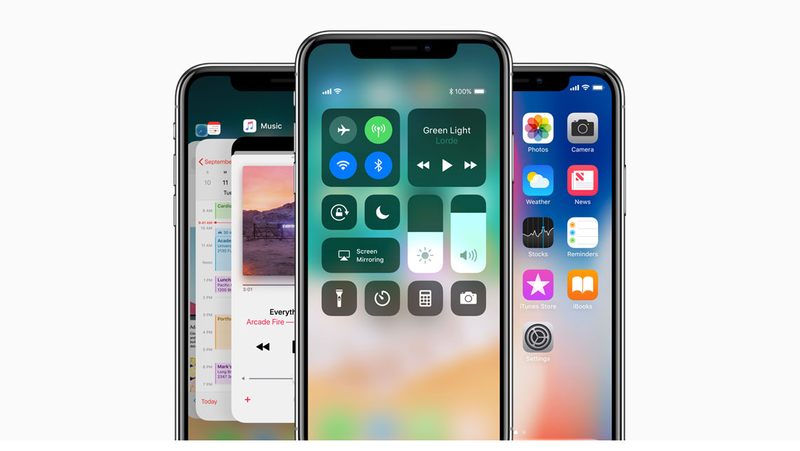 And that’s while having the exact bezels as last year’s models actually those bezels haven’t improved since the iPhone 6 and 6 Plus came in 2014.
iPhone 8 versions however are not that amazing as the iPhone X (10), it just looks beautiful and has a True Tone OLED panel – it makes the other two as coming from a previous era – but from inside they are very powerful and updated. If only it wasn’t as pricy as it was this would have been a much shorter story. If you want good internals, a good display and camera set iPhone 8 is a good choice because of its price.